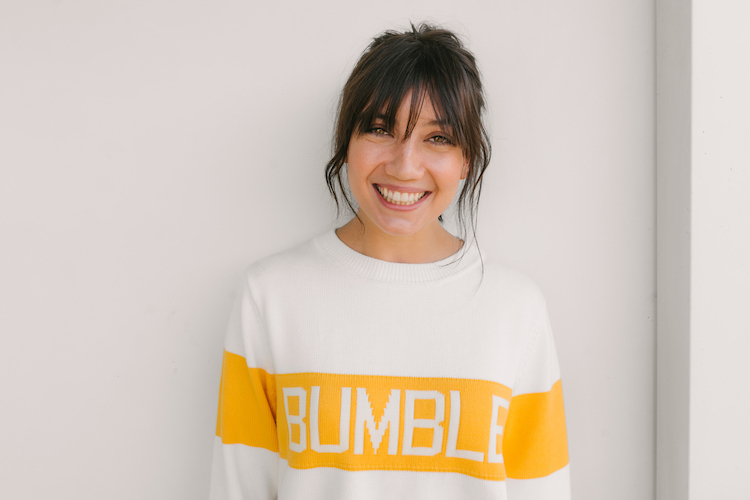 Today, we're thrilled to announce model Daisy Lowe has joined the Bumble family as UK ambassador. She joined us in Cannes in early May at the Fashion for Relief charity gala we sponsored, and we were blown away by her kindness and positivity. We know she'll be able to help us inspire young women to feel confident and empowered. To coincide with her new role, Daisy has written an open letter to "every woman who has ever felt not good enough." (So, all women!) You can read it in full below, and be sure to follow @DaisyLowe and @Bumble_UK on Instagram for more details on our partnership and upcoming initiatives. Look out for Daisy in Bumble BFF mode in our app, where users will have the chance to spend the day with her. And watch this space for more to come.